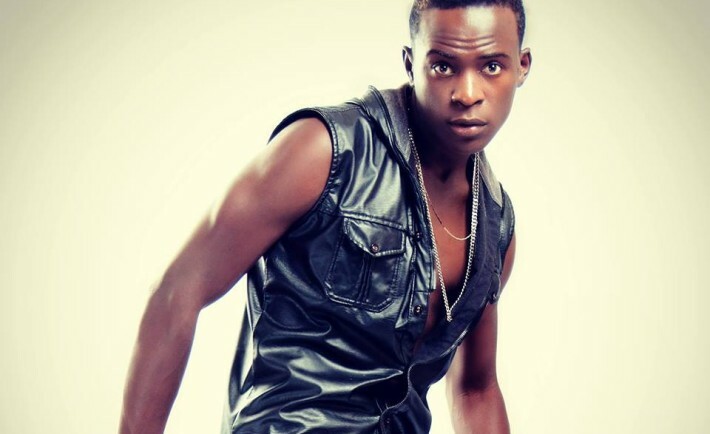 Controversial and scandalous gospel singer Willy Paul might have taken it too far this time around. On Thursday (3rd September) he posted that he was going to perform in Dubai on Friday (4th September) and claimed that it will be a 21+ affair. If secular artistes don’t give age limits, why is Willy Paul doing so. 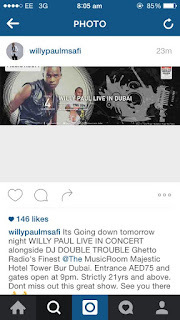 Performances that give age limits are mostly explicit and I wonder what Willy Paul has or had in mind before setting an age limit for his upcoming event.